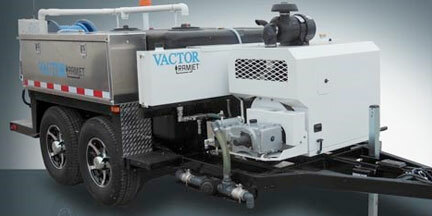 We provide trailer mounted jetter equipment to Oklahoma. J&R Equipment can assist you with all types of jetter equipment and can help you find the one that is right for your needs. We are proud to feature the Vactor Ramjet and can service almost all brands. Need service? Give us a call today.